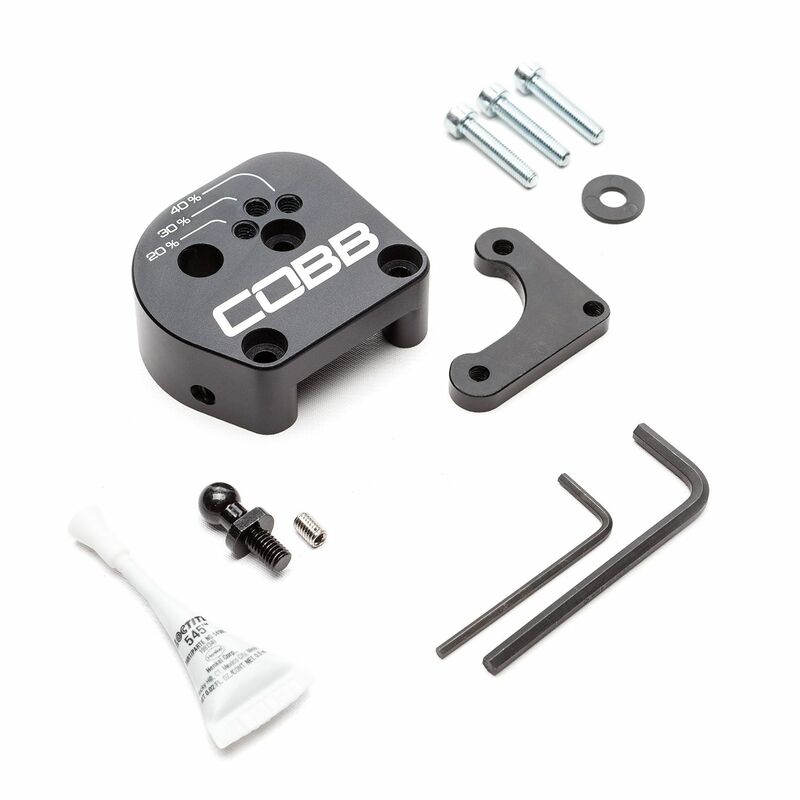 Reduce the throw on your Ford Focus ST / RS with the COBB Short Shift Plate. 3-position adjustable (20%, 30%, and 40%) to obtain the perfect feel. 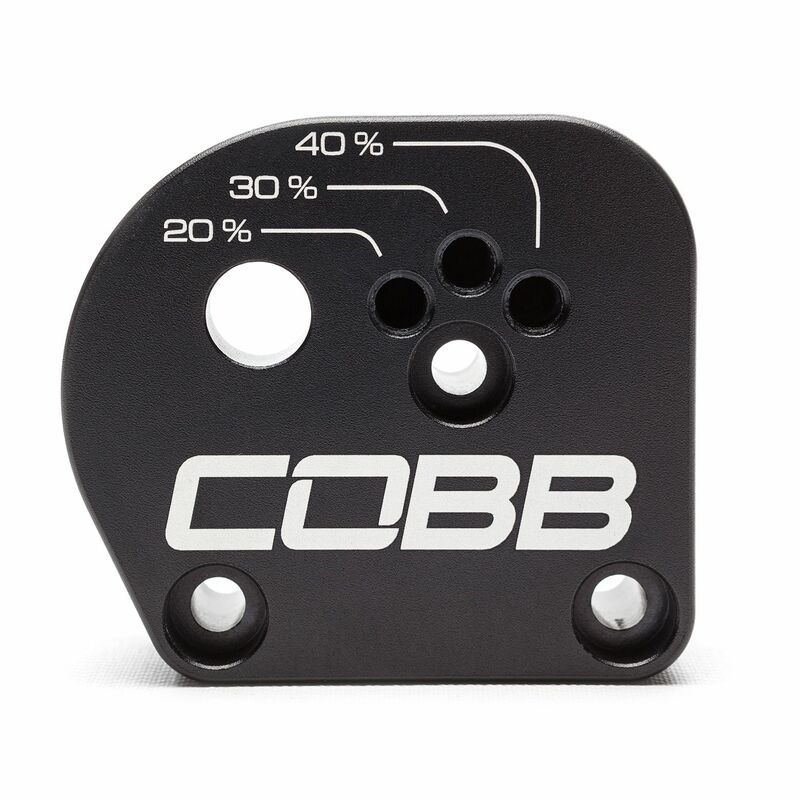 Reduce the throw on your Ford Focus ST with the COBB Short Shift Plate. 2-position adjustable (30% & 40%) to obtain the perfect feel. Installing this easy-to-install shifter plate will make a dramatic difference in the feel of your Focus ST's transmission when shifting and Cobb's design allows for a 30% or 40% reduction to suit your tastes.